RUTLAND—Ellen Spensley Moriarty recently moved up in the Community College of Vermont as a career consultant in its Rutland Academic Center. 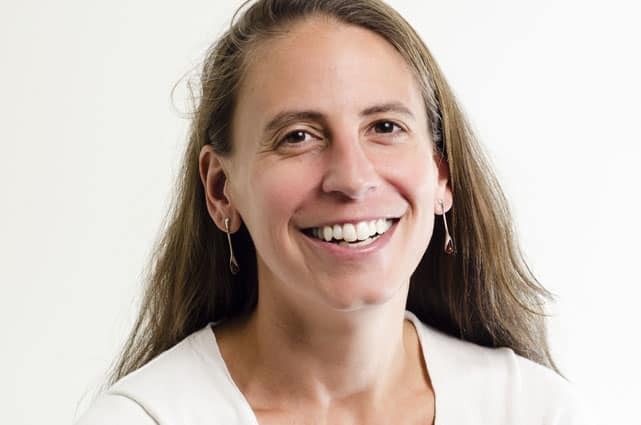 She works with students and alumni in areas served by the Rutland, Bennington, and Brattleboro centers to provide personalized career guidance and resources. These support services help students create well-defined educational pathways and establish career goals. Ellen Spensley Moriarty is a native Vermonter who has been an instructor at CCV for four years, teaching a wide range of courses in the social sciences and humanities. Prior to joining CCV, Ellen worked as an archaeologist and conducted excavations for many years in Guatemala and elsewhere around the globe. The same qualities that initially led her into archaeology—a deep curiosity about individuals and the ways they shape their lives, excitement about creating connections with people, and a love of creative problem solving—continue to drive her as an educator and career consultant. CCV’s career consultants provide students and alumni a range of career services, from exploring careers to embarking on a job search to help sending a thank you note following a job interview. Students can work with a career consultant to identify jobs that match their interests and skills, understand how a CCV degree prepares them for jobs in a chosen career, and explore the employment outlook in a local county. Career consultants can also help students build professional resumes, draft cover letters, practice interview skills, arrange job shadow and informational interview opportunities, and find internships. Career consultants work out of CCV’s Montpelier, Winooski, Rutland, and Newport academic centers. Students can work with a career consultant in person, through video conferencing, and by phone. The career consultant positions are funded by a grant from the J. Warren and Lois McClure Foundation, an organization dedicated to promoting college and career education for all Vermonters.